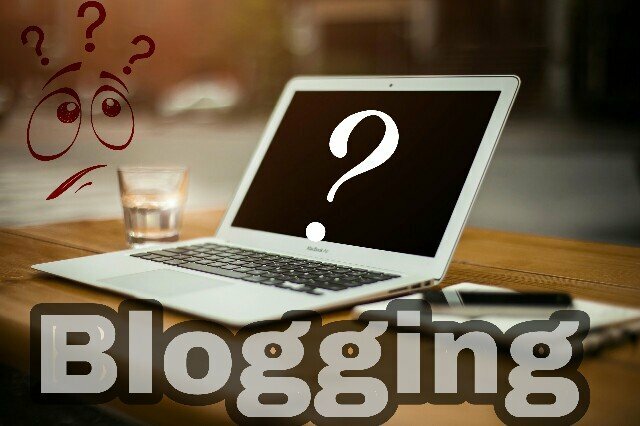 Many of the people don’t know what is the blogging? And how to make and manage a blog? So it is the first post of this blog and I think to start from the beginning. My main motive is to start from the Zero to Infinite. A blog is a discussion or informational website published on the World Wide Web consisting of discrete, often informal diary-style text entries (“posts”). Posts are typically displayed in reverse chronological order, so that the most recent post appears first, at the top of the webpage. In simple word, A blog is a place which a firm or business use to update their customer with the changes in their Business and teach their customers and consumers about how to use their product? And many other things. Whenever anyone asks me about what you do for earning money then I say, I do Blogging and I am a blogger. Then again one question asked to me What is Blogging? For me, Blogging is the art of sharing knowledge and information over the internet. Today many people are blogging to share their talent with their users or readers by writing articles and blog post. Yes, Blogging can be a way to earn. In fact, many bloggers are earning thousands of dollars from their blog without going anywhere. There are many ways to earn from the blog like Google Adsense and Affiliate Marketing and much more ways.